Neroli Oil has got a slightly sweet and citrusy top note scent but is also warm and almost like honey. I can best describe the smell as being a mix between orange essence, a bit of cinnamon and a hint of honey. The oil is incredibly popular for use in the fragrance and cosmetic industry and once you smell the oil you’ll know why. The scent is very calming and makes you feel happy and at peace with your environment, but is not so drastically overwhelming that it cannot be blended with other oils or smells. In fact, according to my research – it even forms one of the many ingredients that are contained in the Coca-Cola formula. So it’s useful and versatile and should definitely be considered as a healthy natural alternative to most alcohol-based deodorants and perfumes, which can be harmful to sensitive skin types or those with allergies. I always recommend a process of reverse engineering with most skin and healthcare products these days. A process whereby we try to extract only the most important ingredients from the long list that most products contain and utilize them in their most natural state or form. This way, we help reduce the possibility of allergic reactions that many of us suffer from some products, get the maximum health benefits of the natural product in its raw form and encourage a more ecologically aware state of mind – being aware of what we’re applying or ingesting, as opposed to just skimming over labels and simply trusting the manufacturer. Neroli oil offers many amazing health benefits and qualities that I highly recommend checking out as it’s bound to change your mind about many of the cosmetic products you’ll find lying in your shelf at home and can be used to treat a variety of health issues as well. Not many deodorants or perfumes can do that! Neroli essential oil is derived from the bitter orange trees of Northern Africa, Florida and France. The fruit of the bitter orange tree has nothing to do with the production of Neroli oil though. 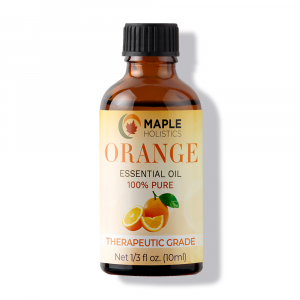 The oil is produced solely from the flowers off the tree and is a very costly process – which is why Neroli oil is one of the more expensive essential oils on the market. In fact, it takes roughly 1000 pounds of bitter orange blossoms (or flowers) to make a single pound of the essential oil! That’s quite a shocking number, considering that the flowers also have to be hand-picked, so as not to bruise them during the harvesting process. Needless to say, DIY production isn’t really viable for most of us. The blossoms are hand-picked and steam distilled. This is the most suitable way to extract the essential oil from the flowers because it removes all the impurities during the extraction process and produces the highest grade of oil. The hand-picked flowers are placed into a chamber where water is heated to produce steam. The steam fills the chamber with the flowers and through a process of evaporation, extracts the essential nutrients and phytonutrients from the organic matter. This is then carried to a final chamber where the vapor condenses and finalizes at the bottom of the chamber to form a slightly viscous liquid. 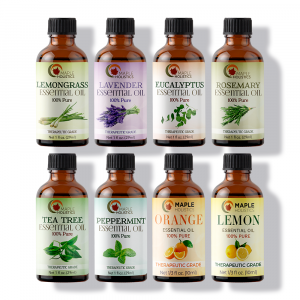 This is the final and purest form of the extracted essential oil – the good stuff. Neroli essential oil for hair. By removing these excess oils and skin cells, Neroli Oil effectively helps to get rid of the signs of dandruff and even treat the cause of the problem – with continued use of course. Below, I’ll attach a pretty simple DIY lice treatment that I wrote a while ago which you can use to treat your infection without the use of harmful chemical agents that most treatments contain – so it’s safe for regular use and on children. 2 ¼ cups of herbal tea. 10 drops of cinnamon oil (4-5 sticks). ¼ cups of apple cider vinegar. 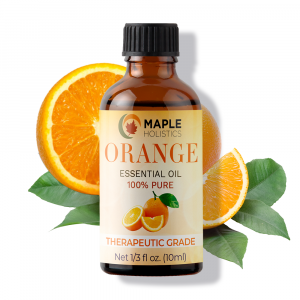 9 drops of orange oil. ¼ cup of aloe vera gel. 5 drops of neroli oil. 4 tbsp of extra virgin olive oil. 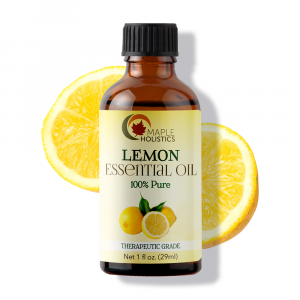 I diffuse Lemon Oil when I need energy. Neroli Oil when I need calm. And Frankincense when I'm meditating. Those are my personal favs. Neroli essential oil for face. Neroli Oil is capable of not only smoothing and enhancing skin, but repairing blemishes and curing skin disorders as well. 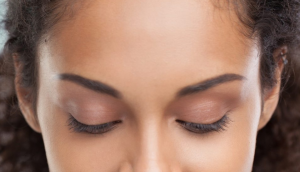 When applying the oil, make sure you use a clean cotton swab and be sure to rinse your face with warm water first. It’s also important to dilute the oil with a non-comedogenic carrier oil (such as almond oil, sunflower oil, argan oil or castor oil), as the Neroli oil is pretty potent in its natural state. Neroli essential oil for perfume. This is what Neroli oil is famous for and is in fact its most common use on a commercial basis. The oil can be blended well with other fragrant oils such as orange, argan, frankincense or even lemongrass oil to make a wonderful natural perfume to be dabbed on the neck and wrists for when you’re out and about, wining and dining etc. The added benefit of Neroli oil is that it can be used as a natural alternative to most chemical deodorants as it hydrates and moisturizes the skin, as well as killing of any bacteria or germs that cause foul odors or skin irritations. It also won’t dry out your skin and leave it feeling irritable and itchy. The natural cicatrisant and antibacterial (or antiseptic) properties of the oil make it incredibly useful in treating minor wounds, insect bites, bruises and other light abrasions as they help to increase stimulation of the cells under your skin and allow for faster cell regeneration – thus speeding up the healing process. The oil also acts as a minor coagulant, which allows the the blood around the wound to clot faster and form a scar quickly. This seals the open wound and aims to protect against infection while the antiseptic qualities of the oil aim to keep infection away by removing any bacteria from the surface of the skin. It’s also non-toxic, so won’t burn too much or cause you any excess pain. 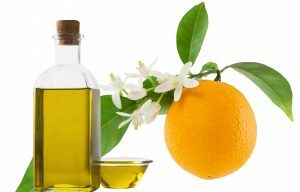 Neroli essential oil for blood pressure. 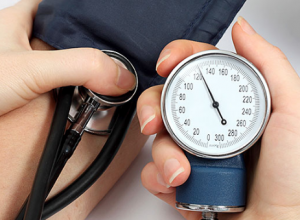 Excessive levels of Cortisol in your system may be one of the leading contributors to high blood pressure. It is imperative to keep this hormone in balance as a means of establishing regular blood-glucose levels and maintaining a healthy level of blood pressure in your system. By inhaling a mixture of Neroli, Ylang Ylang essential oil (pronounced EE-Lang EE-Lang) and Lavender essential oil on a regular basis, you can actively reduce your blood-pressure levels by suppressing the amount of cortisol your body releases. The blend of oils is also known to reduce your stress and anger levels which also contributes to your blood pressure levels. Read about Myrrh Essential Oil and Yarrow Essential Oil here at Maple Holistics! Neroli oil, although somewhat more expensive than most essential oils, is well worth the price. It’s highly regarded as one of the most effective natural treatments for lowering blood pressure, as well as a list of other ailments and works incredibly well as a natural alternative to most skin or hair treatments and can also work as a natural deodorant. 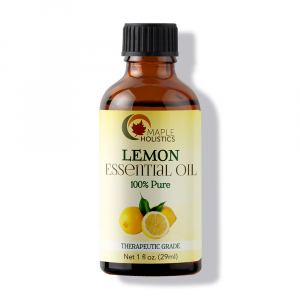 One of the the most useful essential oils you’ll find without a doubt.